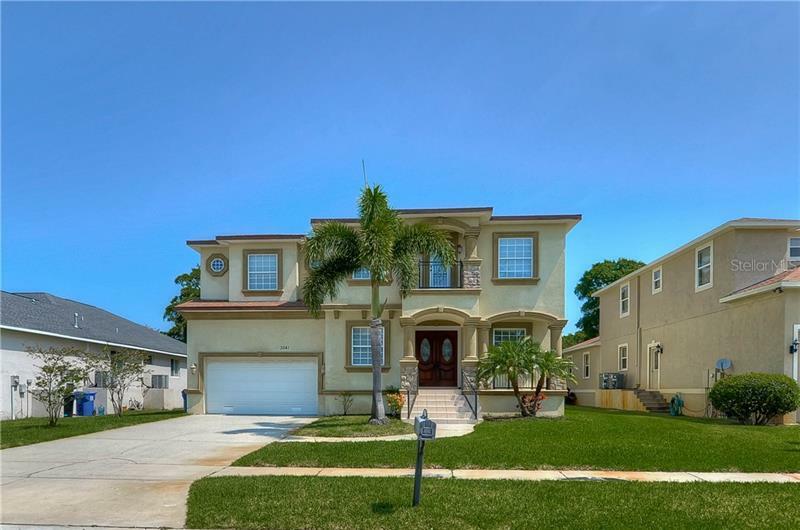 Our user-friendly site allows you to search all available properties for sale in the Tampa Bay area. Condos, homes, town homes, villas. Search by city, community or by price range. No registration necessary. Search all you want. When you’re ready, just call 813.671.6657 or Email. It's our goal to make your real estate experience as easy and pleasant, as possible. What is included in Closing Costs? What's a Homestead Tax Exemption? There are many different aspects of property viewing. When buyers have the opportunity to view a property, there is inevitably a bit of excitement that goes with the entire process. This excitement can lead the buyer to forget some of the most important aspects of preparation. A buyer needs to prepare, and prepare carefully before viewing a property. This checklist will help you to be more prepared for your next viewing. Is Tampa Just the Right Spot? While Florida, in general, is thought of as a paradise, there are some very real concerns when it comes to living in Tampa as opposed to visiting the area. There is humidity and the possibility of hurricanes. The humidity can affect your comfort index and the hurricane chances will increase the overall home insurance costs in most cases. Taking these into consideration before viewing a property will help a buyer to make an informed decision on the home. If there is a need to sell your current home before buying a home, that aspect needs to be completed before looking at a ton of homes. The selling process is taking longer in today's market than the buying process. The buyer will not want to get hopes elevated only to see the home go to another buyer due to a lack of funds. The mortgage market is nothing like it was just a few years ago. A buyer needs to be prepared to wait longer and face more stringent questions and regulations in order to qualify for a mortgage. The higher the down payment on the new home, the less hassle the buyer will face when obtaining a mortgage on the home. Many buyers will know that the comp home sales in an area will help to set the price for the remaining homes in the area. But, that is often where the buyer stops learning. The market is a volatile creature and needs to be researched and learned before jumping in to the sea of homes for sale. This is usually what the real estate agent will take care of, but a buyer can help to understand the home buying market if they learn the changes and fluctuations as they happen. It is important to not only know the immediate neighbors to a home but the neighbors that reside within a few miles of the home as well. Taking a little drive through the streets, weaving in and out of the neighborhood will save a lot of time and angst if you find something that you certainly do not want to live near. The MLS listings are unique, in that, they are available to all real estate agents, even if they are not the ones that listed the home. A home buyer will not need to hire multiple real estate agents for each home they wish to view, just one that has access to all of the listings. A buyer, at times, will believe they are ready to jump into the home buying market, but have a few second thoughts. Just as in a marriage, the buyer and the home will be joined for many years to come and that union must be one born out of love not second thoughts. Double Dutch is a jumping rope game that requires careful timing and attention to the most intricate of details, the real estate market is just the same game. Hiring a real estate agent with their finger on the pulse of the market is the only decision when it comes to jumping in that real estate market and coming out with the best home possible. If you are in the market to buy a home, viewing a property might seem like a fun journey, but you must be considerate of the real estate agents that have listed the home. If you are not serious about buying a home and just want to take a look for the fun of it, wait until the open house. But, if the time has come and you are ready to take that big jump into Tampa home ownership, call Tampa4U, we are ready to find that dream residence for you.